Founded in 1870, Mount Oni stands on the heels of greatness as we reflect on our rich history and those who served in various capacities. Our 148 year legacy reaches out into the Caroline County community and beyond through the many souls and hearts that have been touched through the years. 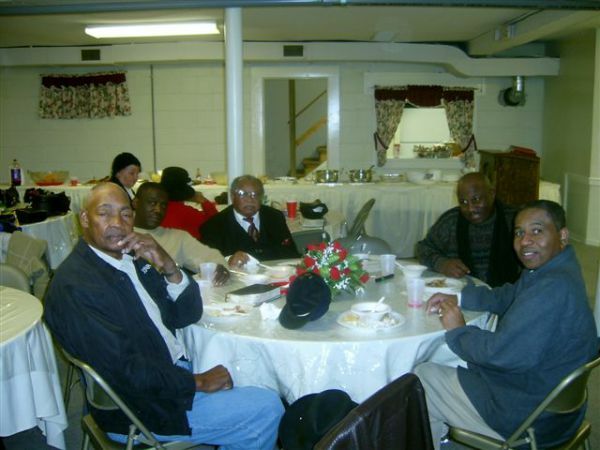 Our former pastors, Rev. Harry Ellis, Rev. Elmore Taylor, Rev. Albert Owens, Rev. W. D. Atkins, Rev. 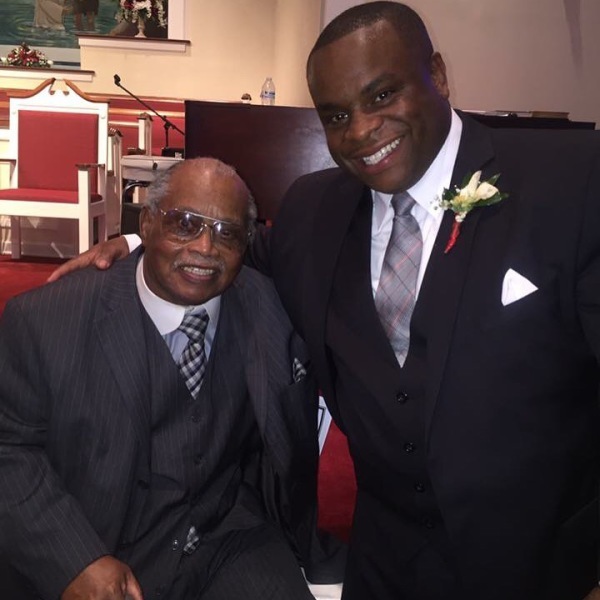 Dr. E. Walter Anderson, and Rev. Harry Carter, Jr., and Rev. Marvin L. Gilliam, Jr. have all had a passion for loving people and serving the community. 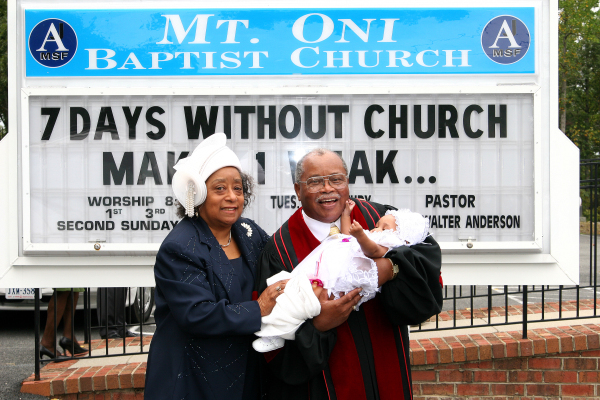 Mount Oni is anticipating the great things that the Lord has in store for this family of faith as they continues to serve the mission of saving souls and transforming lives through spirit empowered service and love.